Note: Comments here are turned off. Please visit the original post. Herman Anderson, assistant to The Great Dagmaru, returns to her hometown—the first stop on their magic tour. Her family has moved without a trace. Stephen Dagmar, a powerful stage magician, sets out to live his dream … until Herman’s father makes a prediction and resolves to come between them. Darkness descends when the reality of the Dagmar’s incubus bloodline surfaces for the first time in over a generation. And the consequences may be deadly. 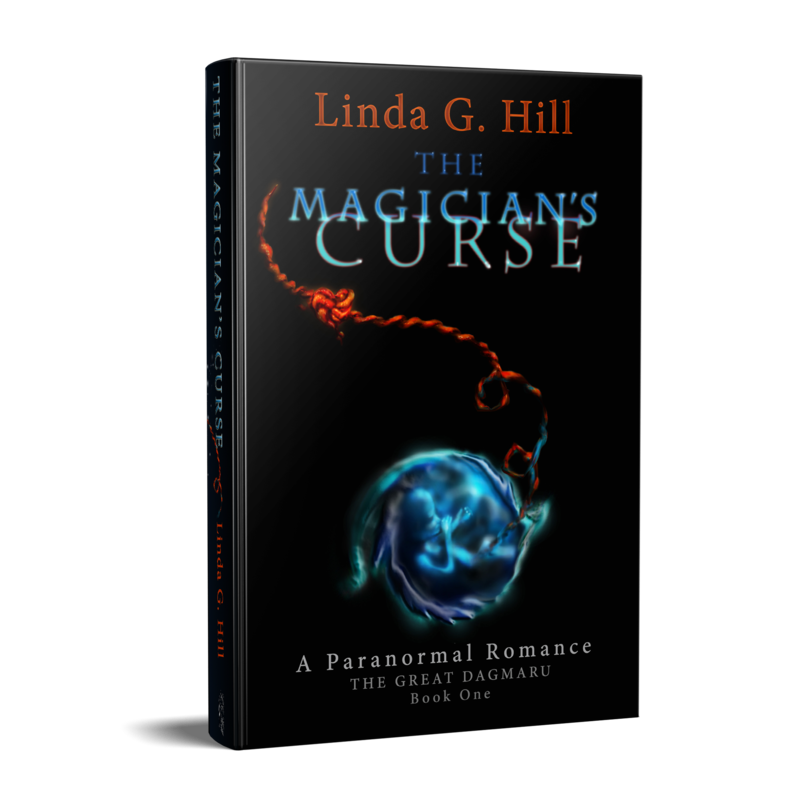 A Gothic tale of beauty and intrigue, this sequel to the award-winning novel “The Magician’s Curse” will chill you and leave you breathless for more. Escape into the twists and turns of this extraordinary romance. My first read of 2019 and boy was it a good one! This is the second in The Great Dagmaru series. Categories: Reblogs | Tags: 5 star reviews, The Great Dagmaru, The Magician's Blood | Permalink.